WASHINGTON – As an Israeli-built lunar nation, its first post-launch maneuvers, a Japanese company announced new partnerships in its plans to mount missions to the moon. On February 24, SpaceIL announced that its Beresheet lands performed its first maneuver since it was put in a super-synchronous transfer path by a Falcon Feb. 9. 21. The 30-second firing of the spacecraft's main propeller increased the perigee of its orbit around the earth to 600 kilometers. SpaceIL said the spacecraft worked well since its launch, including the successful propagation of its landing legs, with the exception of its starboarders. These instruments suffer "high sensitivity to blind the sun's rays in the star slots," said the company in a statement shortly after launch. In the February 24 statement on the orbit, SpaceIL said the maneuver "took into account the problems identified in the star trails after its launch", but did not go into further details of the problem. SpaceIL said the maneuver was a success. 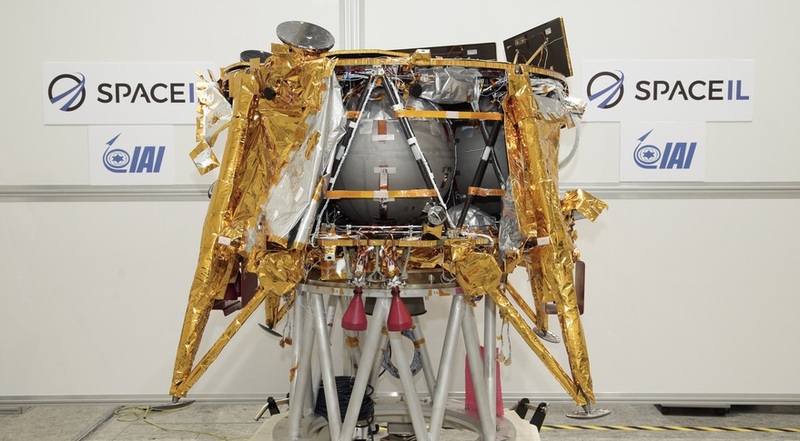 Originally, SpaceIL developed Lander as a one-time project to compete for the Google Lunar X award, with most of the $ 100 million project cost funded from philanthropic sources. The venture continued with the project, even though Google set up its sponsorship of the competition and fund the prize money a year ago. Israel Aerospace Industries, who built the lander, has shown interest in marketing the platform. In January, it announced a partnership with the German firm OHB to make it available for future missions from the European Space Agency or other national space agencies. Around that time, Falcon 9 carried the Beresheet promise, the Japanese company ispace also announced milestones in the development of its moonland systems. The company announced an agreement with the Japanese company NGK Spark Plug to test its solid state battery technology on its Hakuto-R lunar landing mission scheduled for 2021. Companies believe that solid state batteries, a new technology, would be better suited to lunar missions than lithium ion batteries that use liquid electrolytes that can be frozen during the moon's night cold. "Stable power supply will be the most critical component that allows the industry to go to the moon," Takeshi Hakamada, head of ispace, said in a statement. In addition to this agreement, ispace announced two new business partners. One, Mitsui Sumitomo Insurance Company, will work with ispace to develop a "lunar insurance service" designed to limit the risks associated with missions to the moon. The other, Japan Airlines Corporation, has previously invested in ispace and will provide a facility near Narita International Airport for assembly, integration and testing of HAKUTO-R spacecraft.